Question: Do I need a doctor’s order? Answer: NO!! 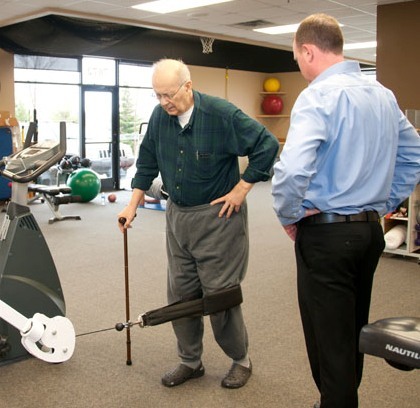 OSR Physical Therapy accepts direct access patients meaning you do not have to see or present a doctor’s orders for your first 90 days of care. In other words, you can come and see us on a walk in basis just like your primary care physician! This being said, we can see you without an order, but your insurance company may require one in order to reimburse for PT services. As a courtesy to all of our patients, we perform an insurance verification before your initial evaluation to answer any questions during the billing process. Question: Do you accept PT orders that have the name of a different (non-OSR) facility on them? Answer: Yes. 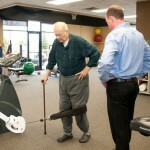 To the best of our knowledge to date, we accept all PT orders regardless of the named facility. Question: My doctor said I don’t need PT, but I feel like PT would help me. What do I do? Answer: Always discuss the situation with your doctor. 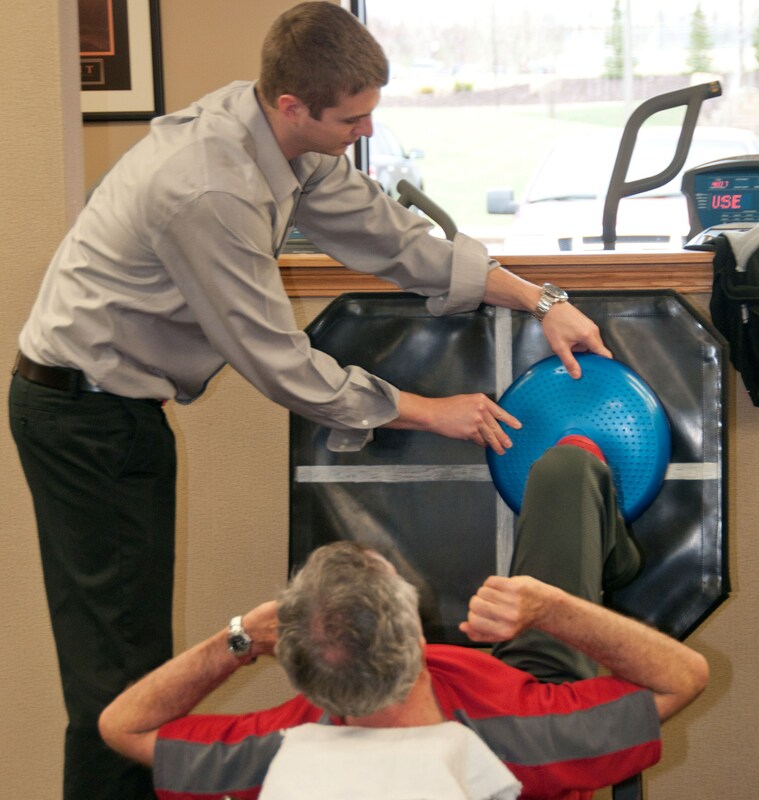 Most of the time you do not need a doctor’s order to initiate PT, so many times we can still help you even without an order. Question: Do I see the same provider at each visit? 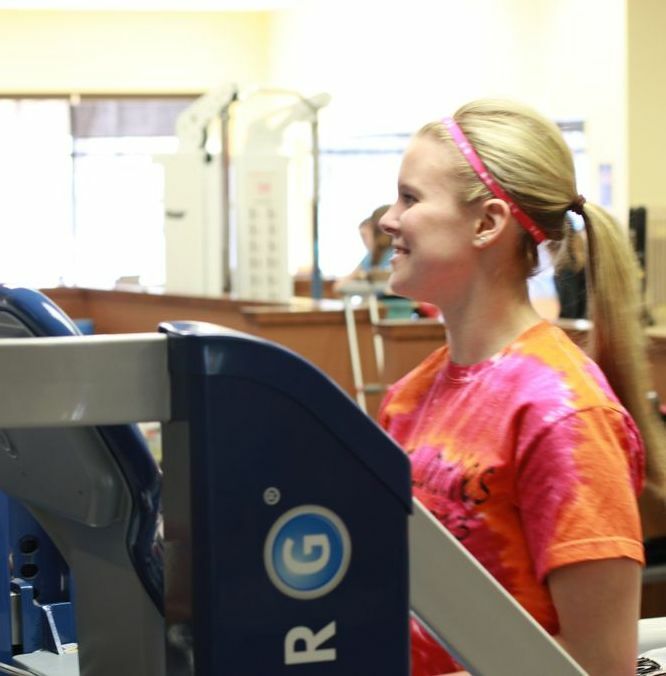 Answer: We hold continuity of care to an extremely high standard at OSR Physical Therapy. This being said, we will ensure that you are able to see your evaluating therapist-athletic trainer team throughout your episode of care. Question: How does billing work? Answer: We have both insurance and cash pay options. We accept all insurances! If you would like to bill through your insurance, we will submit your claims on your behalf. Co-pays are due at the time of service. If you would prefer cash pay options, cash payments are due at the time of service.